Though it was overshadowed by the kickoff of the $1 million buy-in Big One For One Drop tournament, there was still some big money up for grabs in event no. 50 of the 2012 World Series of Poker, the $5,000 no-limit hold’em tournament. A total of 1,001 players put up the buy-in, creating a total prize pool of $4,704,700. After four days of play, it was none other than Panayote “Pete” Vilandos who took it down, claiming his third career WSOP bracelet and a massive $952,694 payday. 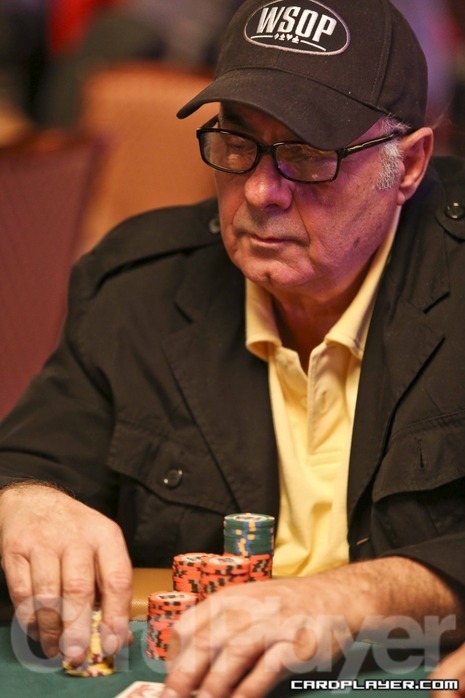 The 72-year-old retiree from Greece has more than $3 million in lifetime tournament earnings and last won a bracelet in 2009. His first came in a pot-limit Omaha event in 1995. Vilandos defeated a stacked final table that included Amir Lehavot, Tommy Vedes, Matt Giannetti, Dan Smith and Kyle Julius. Smith, who finished third, earned $368,943 and 1,280 Card Player Player of the Year points. This was his sixth final table of the year, having won the $100,000 high roller at the Aussie Millions for $1,060,981 in January, along with three €5,000 side events at EPT Monte Carlo. With 3,488 POY Points, Smith is now sitting in second place overall. Not to be outdone, however, was runner-up finisher Kyle Julius, who pocketed $589,687 and 1,600 POY Points. Julius finished second in the PokerStars Caribbean Adventure main event in January for $1,500,000. 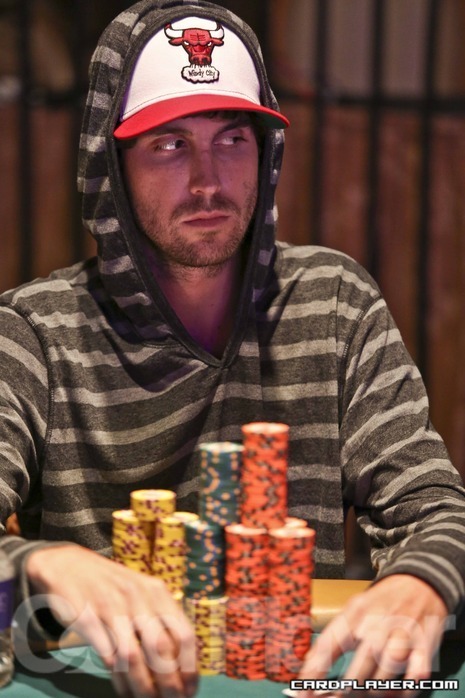 With 3,600 POY points, he is now in first place overall, holding a slight lead over Smith and Aussie Oliver Speidel. For complete coverage of the summer poker festival, check out our WSOP landing page.